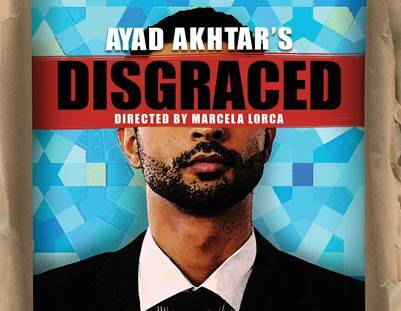 Princeton, NJ: Ayad Akhtar’s Pulitzer Prize winning Disgraced has become a flashpoint of conversation. Critically-acclaimed and Tony-nominated on Broadway, produced around the world, Disgraced is about to spark debate on McCarter’s Matthews Stage this October. Of particular note will be an appearance by playwright Ayad Akhtar at McCarter’s Dialogue on Drama on Sunday, October 16th (see below for more information on Dialogue on Drama). 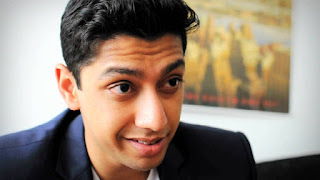 Amir Kapoor is a successful lawyer at a prestigious Manhattan law firm. He is married to a beautiful woman and is trying to live a good life. When familial bonds tighten and conversations at a dinner party turn confrontational, racial and religious tension forces him to face his own ambition and stifled cultural identity. Called “terrific and turbulent” by The New York Times, Disgraced pulls no punches in its bold look at one man’s experience as an American Muslim. McCarter Theatre Center’s production of Disgraced marks the culmination of a special programming partnership, being produced in conjunction with two highly respected companies in the world of professional regional theater: the Guthrie Theater (Minneapolis) and Milwaukee Repertory Theater. 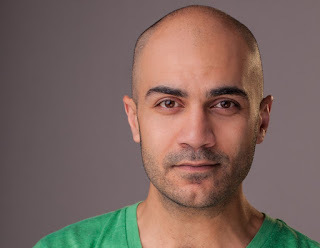 The cast includes recent Barrymore Award nominee Maboud Ebrahimzadeh (Amir), who joins Adit Dileep (Abe), Kevin Isola (Isaac), Caroline Kaplan (Emily), and Austene Van Jory) in the second leg of the production which began at the Guthrie Theater earlier in 2016. About the work, playwright Ayad Aktar says: “One of the central axis points of the American experience is rupture from the old world, and renewal of the self in the new one. For seven or eight generations, this notion is central to being American. We celebrate the renewal, we do not mourn the rupture. Disgraced is a show with strong themes and strong language with scenes of an intense nature. As part of McCarter Theatre Center’s ongoing commitment to open dialogue and audience engagement, each performance after opening night will be followed by a special post-show discussion, where audience members can stay and comment, reflect, and get more information about the story just witnessed. Each discussion will be facilitated by a McCarter staff member. More information on specific engagement events regarding Disgraced may be found here. For more about Disgraced, including insight from McCarter’s Artistic Director Emily Mann, CLICK HERE. 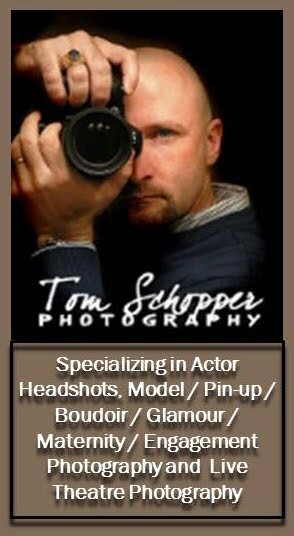 To download photos, including headshots, CLICK HERE. Adit Dileep (Abe) McCarter debut. Theater: Mystic India. Regional: Animals Out of Paper (Hudson Stage Co). Film: Scumbag Sonata. Midnight Delight. TV: Shades of Blue, Deadbeat. Education: New York University. (Centerstage); Mockingbird (The Kennedy Center); Julius Caesar (Folger Theatre); Bengal Tiger at the Baghdad Zoo (Round House Theatre); Water by the Spoonful, Edgar and Annabel (Studio Theatre); The Tale of the Allergist’s Wife, Boged (Theater J); The Invisible Hand (Theatre Exile); The BFG (Imagination Stage and The National Theatre); I Call My Brothers, The Pillowman, The Last Days of Judas Iscariot, Bobrauschenbergamerica, and Scorched (Forum Theatre); A Man, His Wife, and His Hat (Hub Theatre); Side Man (1st Stage). Recent film: Imperium with Daniel Radcliffe and Toni Collette; Sally Pacholok with Annet Mahendru. www.maboudebrahimzadeh.com. Law & Order. MFA: NYU Graduate Acting Program. Caroline Kaplan (Emily) Off-Broadway: The Silver Cord, Threepenny Opera, Camino Real. 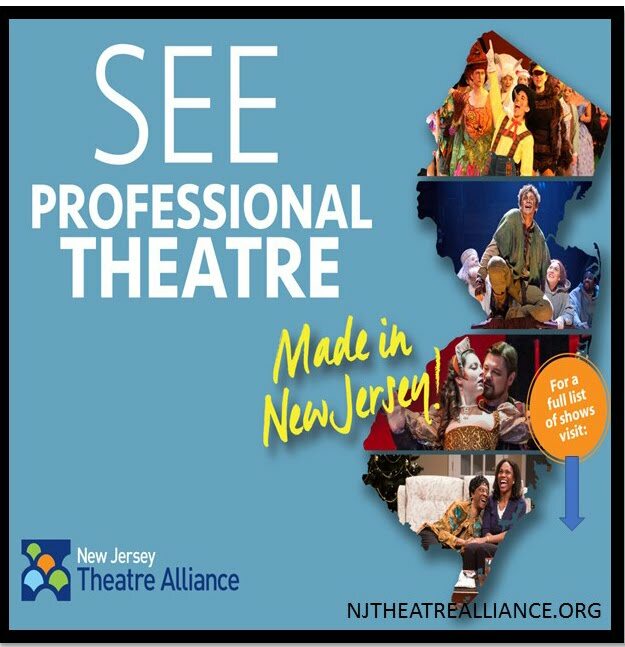 Regional: Vanya and Sonia and Masha and Spike (Berkeley Rep), ….Poe (Baltimore CenterStage), The Merchant of Venice (Trinity Rep), Three Sisters (Williamstown Theater Festival), Candide (College Light Opera Company). Readings/Workshops: New Dramatists, The Lark, Williamstown, McCarter Theatre. Film/TV: Proof on TNT (Series Regular). MFA: Brown/Trinity, BA: Vassar College. Room… (Jungle Theater); Disgraced, Trouble in Mind, Gem of the Ocean, Crowns, A Christmas Carol (Guthrie); Radio Golf (IRT/Cleveland Playhouse). 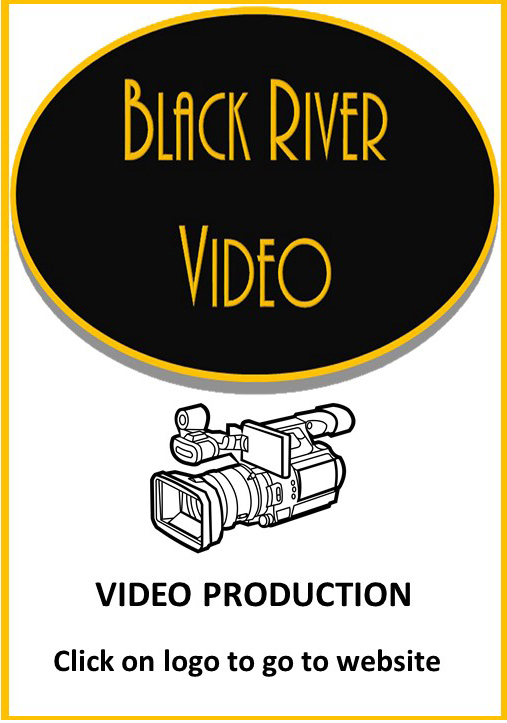 Recently directed: Six Degrees of Separation (Theatre in the Round Players); Joan: Voices in the Fire (Rarig Center); Lonely Soldier Monologues, A Civil War Christmas (History Theatre); Blues in the Night (Ordway); Black Nativity (Penumbra). 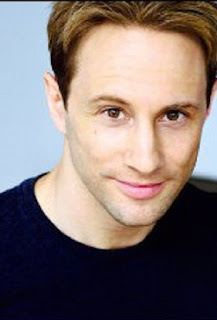 The creative/design team for Disgraced includes scenic designer James Youmans, an Outer Critics Circle award winner and designer of Broadway’s West Side Story and Gypsy. Costume designer Ana Kuzamanic’s Broadway credits include August: Osage County and Desire Under the Elms, in addition to her work on McCarter’s production of Argonautika. Lighting designer Rui Rita has created work for numerous Broadway productions, including Enchanted April, The Price, and Trip to Bountiful among many others. Minneapolis-based sound designer Scott W. Edwards and composer Sanford Moore join Barrymore Award winning Philadelphia-based fight director Samantha Reading to round out the design team. Casting is by Pat McCorkle (C.S.A. ), McCorkle Casting LTD.
Ayad Akhtar (Playwright) is a novelist and author of American Dervish, published in over 20 languages worldwide. His play Disgraced won the 2013 Pulitzer Prize for Drama and was nominated for the 2015 Tony Award for best play. His plays The Who & The What and The Invisible Hand received Off-Broadway runs and are currently being produced around the world. Akhtar was listed as the most produced playwright for the 2015/16 season by American Theatre. As a screenwriter, he was nominated for an Independent Spirit Award for Best Screenplay for The War Within. He has received fellowships from MacDowell, Djerassi, the Sundance Institute, Ucross, and Yaddo, where he currently serves as a Board Director. He is also a Board Trustee at PEN/America and NYTW. Marcela Lorca (Director) Crimes of the Heart, The Burial at Thebes, The Secret Fall of Constance Wilde (Guthrie); The Count of Monte Cristo (Oregon Shakespeare); Scorched (Syracuse Stage); Caroline, Or Change (Guthrie & Syracuse Stage); The Clean House (Juilliard Drama); House of the Spirits, Found (Mixed Blood); Blood Wedding (Guthrie Lab and Missouri Repertory Theater); Iphigenia at Aulis, Wild Honey, The Gods: Helen and Orestes, and numerous originally conceived plays that include Macondo, Going Live, and Time Sensitive. 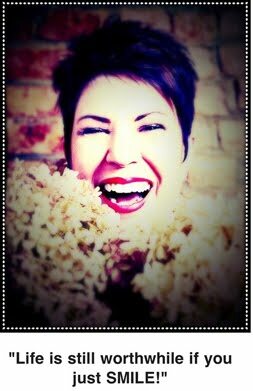 She is Director of Company evelopment at the Guthrie Theater where she has worked as Movement Director/Choreographer since 1991. She has taught Lorca Movement at the Guthrie, UMN, NYU, and the London International School of Performing Arts. The Guthrie Theater (Joseph Haj, Artistic Director) was founded by Sir Tyrone Guthrie in 1963 and is an American center for theater performance, production, education, and professional training, dedicated to producing the great works of dramatic literature and to cultivating the next generation of theater artists. Under the leadership of Haj, the Guthrie produces a mix of classic and contemporary plays on three stages, and continues to set a national standard for excellence in theatrical production and performance. In 2006, the Guthrie opened its new home on the banks of the Mississippi River in Minneapolis. Designed by Pritzker Prize-winning architect Jean Nouvel, the Guthrie Theater houses three state-of-the-art stages, production facilities, classrooms, full-service restaurants and dramatic public lobbies. www.guthrietheater.org. About Milwaukee Repertory Theater Milwaukee Repertory Theater (Mark Clements, Artistic Director; Chad Bauman, Managing Director) is a nationally-recognized company that presents compelling dramas, powerful classics, award-winning contemporary works, and full-scale musicals housed in its three unique performance venues—the Quadracci Powerhouse, Stiemke Studio, and Stackner Cabaret. The Rep also produces an annual production of A Christmas Carol, featuring a world premiere of a new adaptation in 2016, at the historic Pabst Theater. Milwaukee Repertory Theater ignites positive change in the cultural, social, and economic vitality of its community by creating world-class theater experiences that entertain, provoke, and inspire meaningful dialogue among an audience representative of Milwaukee’s rich diversity. www.milwaukeerep.com. Led by Artistic Director/Resident Playwright Emily Mann and Managing Director Timothy J. Shields, McCarter Theatre Center is a leading destination for playwrights, actors, and directors to collaborate on ambitious world premieres, re-imagined classics, adaptations, and developmental workshops. Awarded the 1994 Tony Award for Outstanding Regional Theatre, McCarter has evolved into a nationally and internationally acclaimed theatre recognized for its first rate productions, daring world premieres, and lasting contributions to the American theatrical canon. The theatre is celebrated for its emphasis on the creation and development of new work, marked especially by an on-going program of commissions, an annual artists retreat, and the fostering of long term relationships with emerging and established playwrights. McCarter’s 2016-2017 Theater Season includes Nilo Cruz’s Bathing in Moonlight (world premiere), Ayad Akhtar’s Disgraced (produced in conjunction with the Guthrie Theater and Milwaukee Repertory Theater), Bedlam’s productions of Saint Joan and Hamlet, Ken Ludwig’s adaptation of Agatha Christie’s Murder on the Orient Express (world premiere), and Lynn Nottage’s Intimate Apparel. McCarter is supported by Princeton University, the New Jersey State Council on the Arts, and over 3,000 individuals, corporations, and foundations. McCarter Theatre is located at 91 University Place in Princeton, NJ. Casting Director: McCorkle Casting, Ltd.
professional actors and stage managers in the United States. 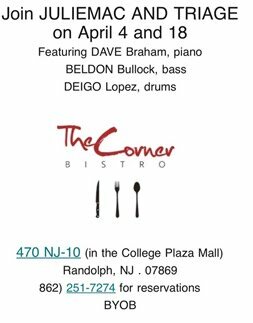 or in person at the McCarter Theatre Box Office, located at 91 University Place in Princeton. Disgraced will be performed on the Matthews Stage. The production will be one hour and thirty minutes with no intermission.